This article is 7 years old and may no longer reflect current clinical practice. An unexpected adverse effect of an levonorgestrel intrauterine system device. Levonorgestrel intrauterine system devices (L-IUD) are used by thousands of women in Australia each year for menorrhagia, contraception and post-menopausal endometrial protection. It is routine to discuss possible complications prior to insertion, however, there are less well known adverse effects that can still hold significance for the patient. AJ is a 43 year old with two children who was referred to a gynaecology clinic for management of menorrhagia and dysmenorrhoea. She had two previous uncomplicated spontaneous vaginal deliveries with no previous significant gynaecological or medical history. Recent ultrasound demonstrated a 1.7cm subserosal fibroid in anterior uterine body. She took no regular medications. AJ proceeded to have a hysteroscopy dilatation and curettage with Mirena® insertion on 24 November 2011. The operative findings were of a normal endometrial appearance and anterior polyp. Histopathology was benign. Approximately six weeks after IUD insertion, AJ noticed that her hair was falling out in large clumps. She presented to two locum medical officers with her concerns the second of which, on 6 February 2012, arranged appropriate investigations (see below). On 7 March 2012, AJ returned to gynaecology clinic for a routine three-month follow up. Her menorrhagia had improved and she no longer suffered dysmenorrhoea. She enquired if her L-IUD could be the cause of her alopecia as she was continuing to lose clumps of hair despite her normal investigations. On examination, there were seven distinct areas of alopecia areata on her scalp. After a brief review on MIMS and UpToDate and discussion with AJ, the L-IUD was removed. In consideration of the differentials (see box, below) the locum medical officer arranged FBC, electrolytes, Vitamin B12, CRP, ESR, CCP Ab, ANA Ab and cortisol which were all within normal limits eliminating autoimmune and vitamin deficiency causes. Her thyroid function had last been assessed in September 2011, as normal. Scalp swabs and scrapings sent for m/c/s and mycology showed no pathogens or fungi isolated. In addition, there was no history of anxiety, stress or hair pulling. On 17 April 2012, AJ was reviewed in the gynaecology clinic. 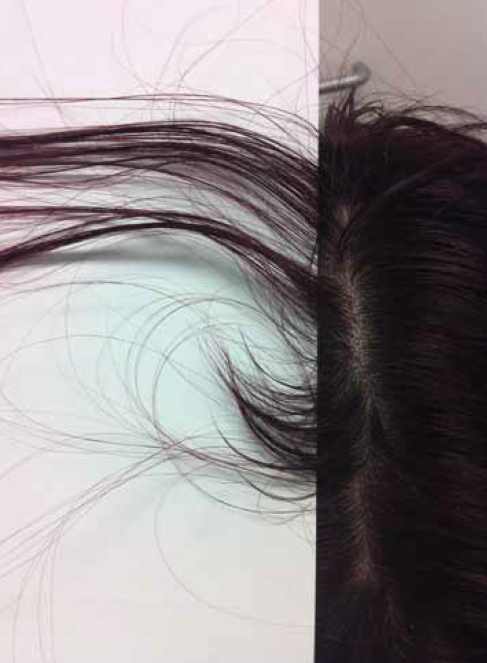 Since removal of L-IUD she had no further areas of alopecia and had noted new hair growth in areas of areata. Patient presented with unexplained hair loss. Six weeks after IUD removal, hair regrowth could be seen. At 20 weeks, hair regrowth was very well established. Again, at 20 weeks, hair growth has returned to normal. 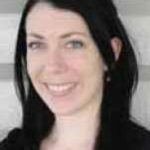 Given that she had a positive dechallenge test (in other words, symptom resolution post removal), AJ was diagnosed with alopecia resulting from an adverse effect to her L-IUD. A paper by Paterson et al (2007) reviewed the New Zealand Intensive Medicines Monitoring Program (IMMP) data on alopecia.3 IMMP had five reported cases of alopecia related to L-IUDs from 1998 to September 2006. The IUD as causality was probable in two cases, both of which had a positive dechallenge test, and possible in three. The authors used data collected between March 2000 and February 2001 to estimate the incidence of alopecia, as this cohort had been specifically followed up for systemic side effects. The authors’ estimated incidence based on three cases indentified in 1670 women inserted with the L-IUD was 0.18 per cent. This was adjusted to 0.33 per cent if the responder population was used as the denominator. These figures are in line with the Mirena product information. Alopecia is a potential adverse effect of a commonly used medicated device in obstetrics and gynaecology. 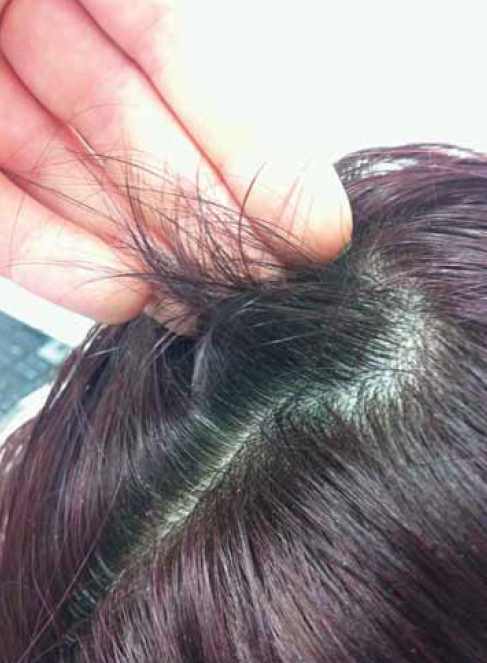 The risk of alopecia as listed in the product information is higher than that of perforation which should routinely be discussed with all patients prior to insertion. 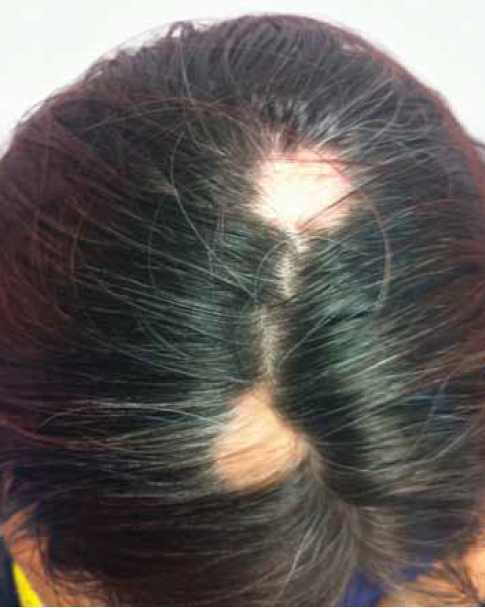 Available evidence suggests that if L-IUDs are removed alopecia will resolve as demonstrated in this case. Accordingly, practitioners need to be aware of the possible causality in order to counsel and manage patients appropriately. Dorland’s pocket medical dictionary. 27th ed. Philadelphia: W.B. Saunders; 2004; p.30. Mirena Product Information. Bayer July 2011. Paterson H, Clifton J, Miller D, Ashton J, Harrison-Woolrych M. Hair-loss with the use of the levonorgestrel intrauterine device. Contraception 2007;76 :306-309. Please be advised that my hair loss has not resolved. I have a noticeable bald patch at my fringe/parting on top. I have had no success regrowing it and its been 2 years. I have seen many gps who know nothing about this. I was referred to a dermatologist who rejected my claim and would not pursue it further. I was not warned about this potential side effect before iud insertion. I removed it myself 2 months in after watching youtube videos of same issue and having sudden hair loss. Thank you for your comment. 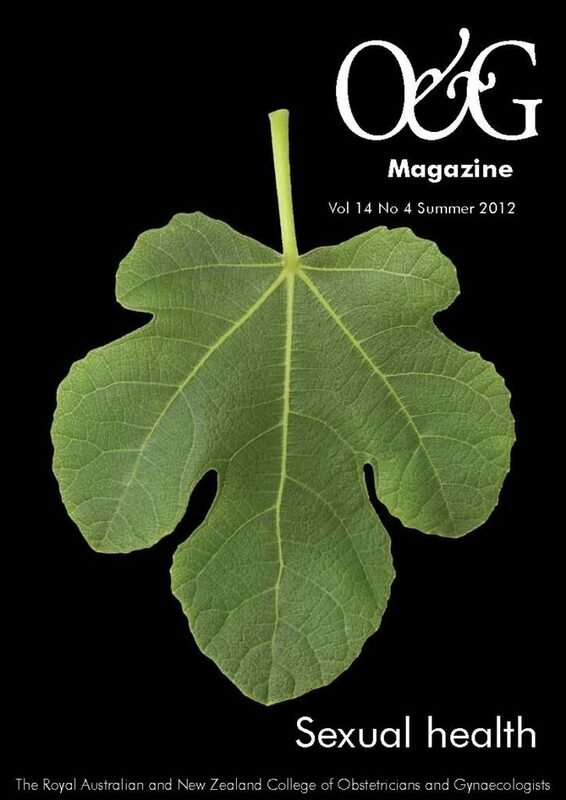 O&G Magazine reports on the latest topics in the practice of obstetrics and gynaecology. It encourages the free flow of ideas, information and debate among the membership of the College and the broader community involved in women’s healthcare. The information presented should not be relied on as a substitute for medical advice, independent judgement or proper assessment by a doctor, with consideration of the particular circumstances of each case and individual needs. 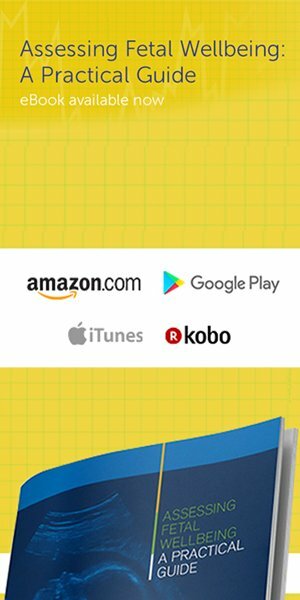 This information reflects information available at the time of its preparation, but its currency should be determined having regard to other available information. I too have had hair loss for around 15 months now which started about five months after having Mirena inserted. Once it began falling out I promptly had it removed, but unfortunately it hasn’t stopped. I have a dermatologist appointment next week but am unsure about what she can do as I feel this is more of an endocrinologist issue. I’ve lost about half my hair volume. It falls out in clumps in the shower and I’m constantly removing loose hairs that fall and get stuck on my arms and clothes. I had quite severe post-partum hair loss after having my second child and it had only grown out to my shoulders when this started happening. I regret having this horrible thing everyday. Hi Lisa contact me – kmfarmer84@hotmail.com maybe we can discuss any positives if any for regrowth. I have had this hair loss and started gradually noticing this. This should be mentioned when Doctors prescribe not just in a label that says can cause hairloss. It should mention extreme hair loss that may not regrow. We then may make better decisions if we are well informed about birth control choices. I stopped mine in October 2017 and hair is still falling out March 2018 and hasn’t slowed. My hair is stringy and everywhere and can’t put into a pony tail. My scalp is sore and starting to see bald patch on top. Thank you Levonorgestrel- by the way ladies this is not just the Mirena IUD, look at anything with Levonorgestrel in it. Plan B, Levlen, Micronelle there are many. Six months after insertion of IUD I noticed my first bald spot. Removed IUD (Jaydess) in dec 2017. It’s June 2018, I’ve lost half of my hair. Developed at least ten more patches and have overall thinning. Doctors are giving me lots of steroid creams and I’m using minoxidil which prompted hair growth on my earlobes and cheeks. I wish I had never ever had IUD inserted. I’ll join you in that lawsuit Barbara. I have had the mirena coil for 18 months and I have had the same problem, my hair falls out constantly i only have to touch it and it falls out, blood tests have determined i have no deficiency in anything because my doctor initially thought it may have been my b12 levels as I’ve been low before but they all came back fine, I’m fed up of it now I’m convinced it’s the mirena but my doctor is unconvinced. I had the damn thing in for almost 5 months and I got it removed when I lost half my hair, especially on the right side of my head. I didn’t have a lot to begin with and now it’s worse. Much worse. No patches, just diffuse thinning so I guess I should be grateful. I am going to go back on the pill that has a low androgen index and supplements like Saw Palmetto, Evening Primrose, Viviscal, and TONS of vitamins including a pre-natal and am getting cortisone shots from my dermatologist. I really hope this helps. Also going to get it cut short to look thicker. Thank God this wasn’t last year for my wedding. I’m still so upset. If there’s a lawsuit of any kind I want in! I called Bayer and they claimed not to know anything about this being a side effect from the Mirena. Yeah right. The Mirena is SO much more toxic than any doctor realizes. Like the thousands of cases I have read on the internet, I too have suffered from it. After 3+ years on in and on-going hair loss, I finally realized it was the Mirena. I admit, that i am a complicated case since I also have Crohn’s disease and every doc that I mentioned the hairloss to said it was the Crohns. BUt this hairloss was different. I would lose the hair at the bulb and it is all concentrated at the top of my head. After being in full Crohn’s remission for over a year, I suddenly realized that it might be the Mirena. After loads of research, it is clear that is what it is. The androgenic alopecia pattern I have is seen with hormonal hair loss not nutritional ones. I am enraged. My life has been difficult enough and now I have less than 50% of the hair on the top of my head than I once had. I am on rogaine and am told to also go on oral meds (no way , I am going to risk those with my health.) I had the mirena taken out 12 weeks ago and the hair loss has slowed. And there is some regrowth happening with the Rogaine but I honestly fear that this Female Pattern Hairloss condition has been kicked on and is here to stay. And get this- all my radical mood issues- anxiety, depression, rage and so on has lifted in the last month (shortly after removal). 3 plus years of horrid anxiety— everyone blaming it on my Crohns and my brain. The Crohns does not help but after 30 years of the disease, this was something different. The Mirena is BAD NEWS and it is insidious so it is not always obvious that this is what is causing your issues. But it likely is it. I beg everyone and anyone who is thinking of taking the Mirena to do EXTENSiVE research and NOT to trust what the OB/GYN says. They are just plain wrong.